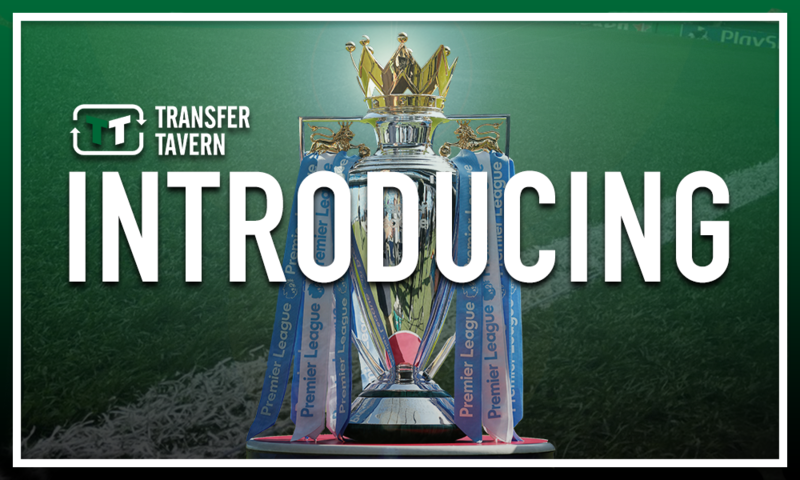 Rodgers' saviour lying at Lennoxtown & it's up to Celtic boss to prove he can improve - Opinion | The Transfer Tavern | Where football transfer rumours fly or die! 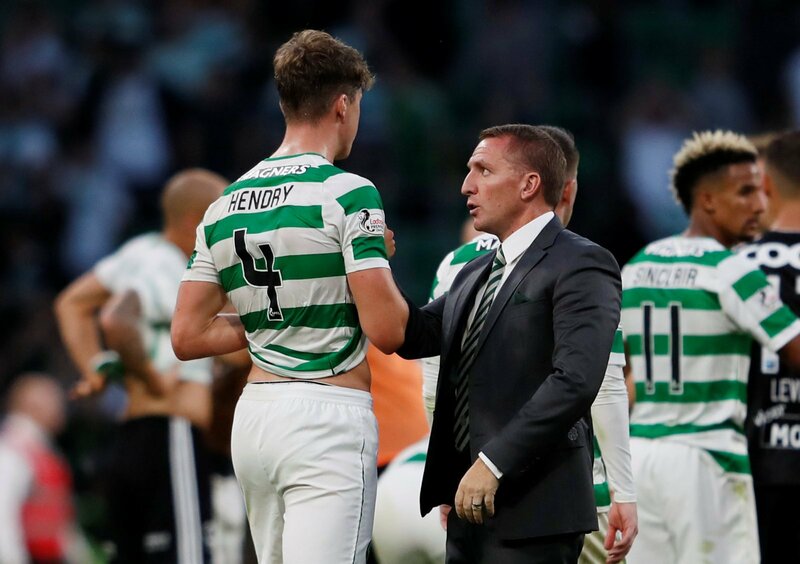 As ever with a Brendan Rodgers team, the main question surrounding Celtic’s inability to compete on a European level seems to be around the defence. Indeed, much like his Liverpool side, the Bhoys can be thrilling to watch going forward, though leaky at the back. Following the Hoops’ failure to qualify for the Champions League, much has been made about the problems that lie in the Celtic backline. Clearly, there is some frustration in regards to transfers at the moment and, while that is justified, it’s time Rodgers worked hard to Lennoxtown to improve what he’s currently got, as all good managers do. With that in mind, the Northern Irishman should put all his attention into the towering Jack Hendry. The Scotland international, who arrived at Celtic Park back in January, has had a difficult time of things this season, though remains a talent and someone who can help sort out of the Bhoys’ defensive struggles in the years to come. Since moving from Dundee in the New Year, the 22-year-old’s life has hit the fast lane. Now at Celtic, where the scrutiny is beyond intense, his weaknesses are likely to be exposed at much greater length. At times, he can look rather cumbersome and a lack of concentration can cost him, though surely time and experience will help iron that out. At his best, Hendy is a threat in both boxes. A giant of a man, he should be the leader for both club and country for years, organising defences and leading his team forward, giving both sides a platform on which to build. Indeed, with the greatest respect, both Scotland and Celtic are likely to play on the counter in their biggest games and having a central defender on his stature will certainly help there. It’s time for Rodgers to improve him. 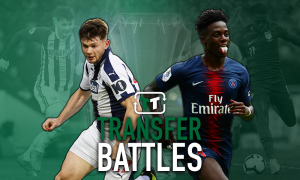 Celtic have a gem here – a rough one granted – and the former Liverpool coach must show his tactical acumen at Lennoxtown to get the best out of him.